Our bus and coach insurance team would like to share with you some of the funniest statements that have been made on insurance claims forms. They certainly made us smile 🙂 and we hope that you appreciate them too. Luckily for our insurance claims team, these statements were found online and our bus and coach drivers tend to be a bit more sensible. However, please be assured that all of our bus and coach insurance claims are dealt with seriously and professionally. No matter what the circumstances of your claim are, we will liaise with the third party insurer on your behalf and fight for the most favourable outcome for you. 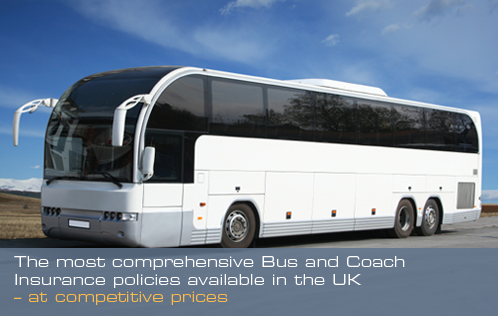 For high quality cover at an affordable price, call our bus and coach insurance specialists on 0800 980 3425.